« The Squash are about to vine! 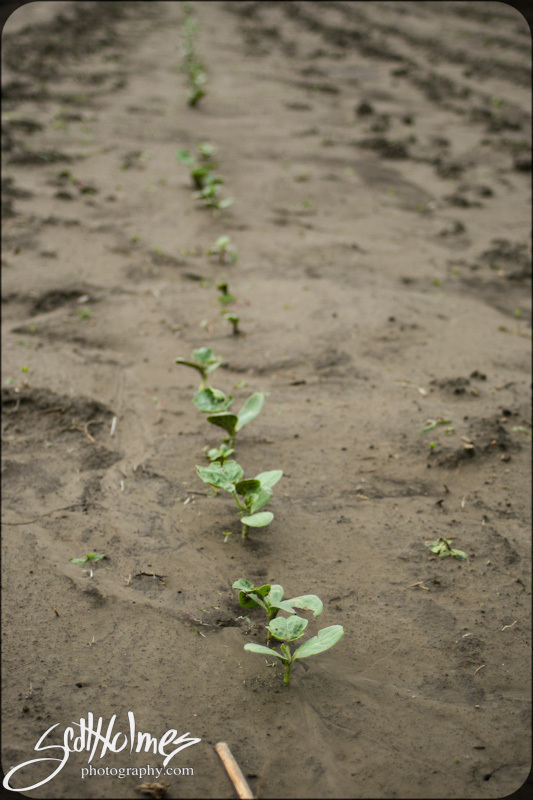 The Squash are probably the furthest ahead and about to set out vines. Watermelons are a bit behind after the struggles with mice eating seed and replantings. This entry was posted on June 9, 2013 at 11:40 pm and is filed under Uncategorized with tags crop, melon patch, melons, planting, squash, vines, Watermelons. You can follow any responses to this entry through the RSS 2.0 feed. You can leave a response, or trackback from your own site.